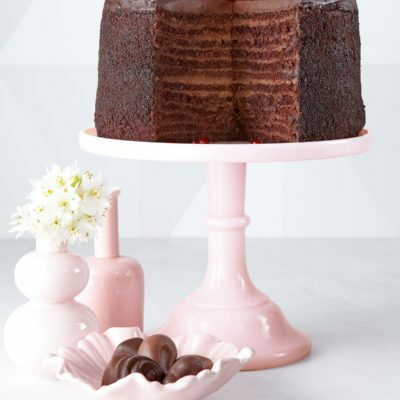 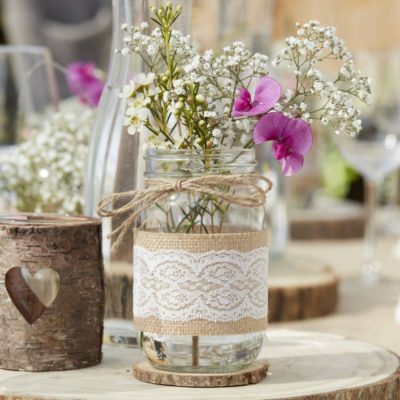 Browse our products or create your own event. 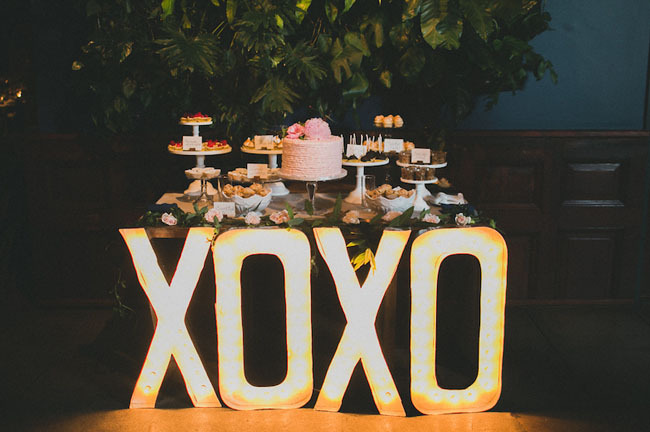 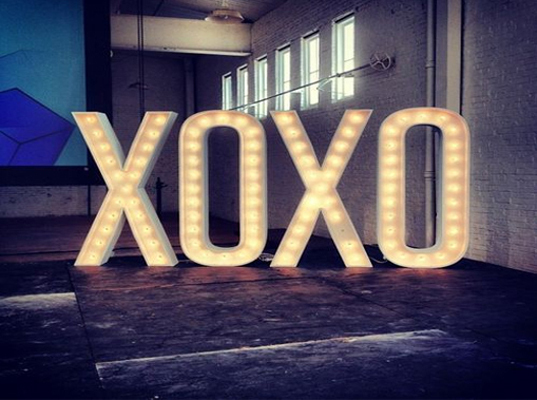 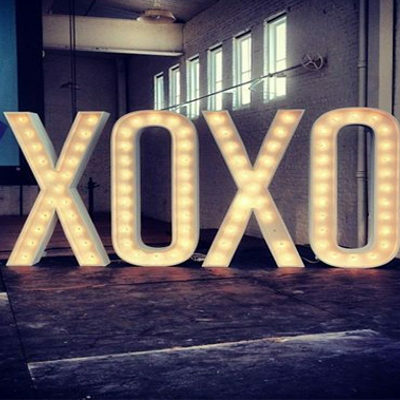 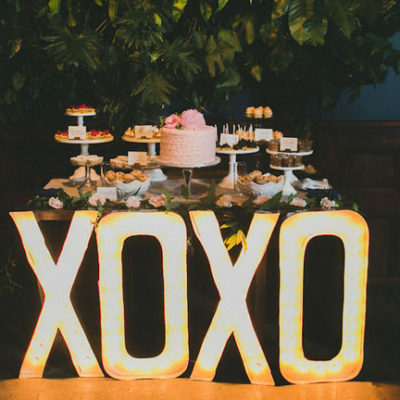 Large ‘XOXO’ hand-crafted marquee letter lights out of metal, each letter stands 80 cm tall. 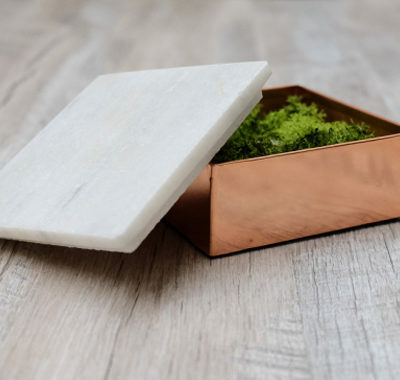 Add your favorite items to your wish list, send it our way, and we’ll get back to you with pricing & availability. 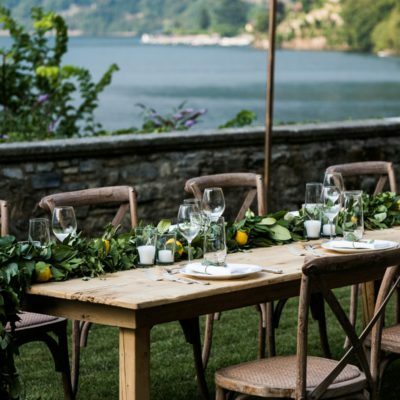 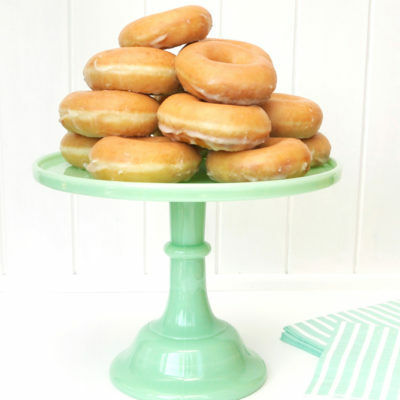 Liberty Vintage provides a custom collection of trend-setting wedding & event rentals, made of soulful pieces which help tell your story through thoughtful design.